Project Fi is hugely popular among those who can take advantage of it, but that number was limited until now not only by location but also the fact that they need to be using one of a limited number of devices in order to take advantage of it. Thankfully, that is going to change now, although that’s not the full story. 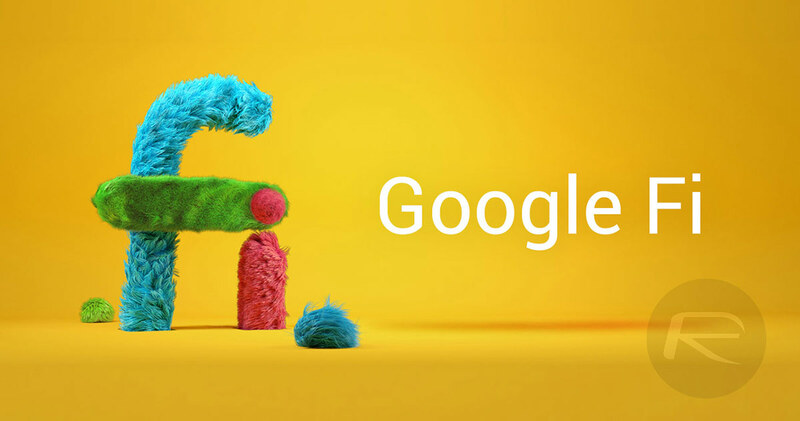 There is also Project Fi rebrand happening; Google Fi will be the new name now going forward. Google has now confirmed all of this and has also made it clear that it is adding support for iPhones and additional Android devices (including those from OnePlus and Samsung) for those who want a wider choice of handsets but still want to be able to take advantage of Google Fi. Previously, Google Fi only worked with Google’s phones as well as some from LG and Motorola. With official support for more devices, the net widens for everyone. Unfortunately, there does appear to be a catch, with Google reserving the “full Google Fi experience experience” for devices that are “designed for Fi.” What that means is other devices will not be able to flick between Spring and T-Mobile, something that Google Fi is well known for. Do you have an opening for a part-time proofer?